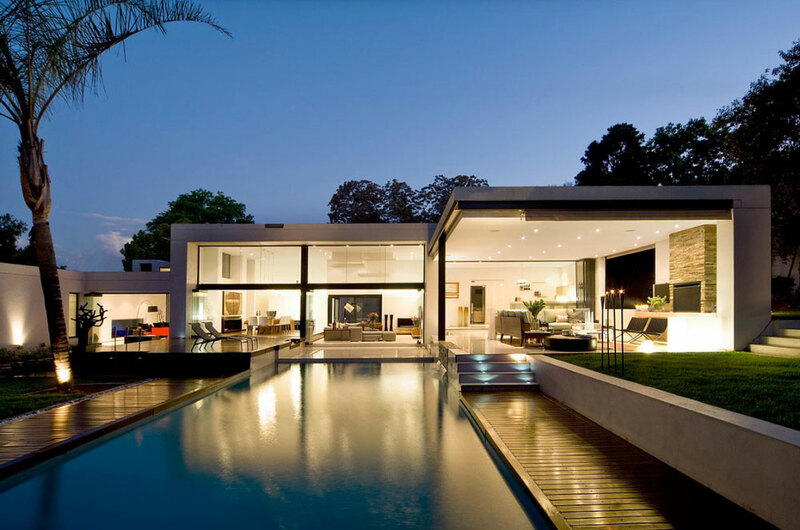 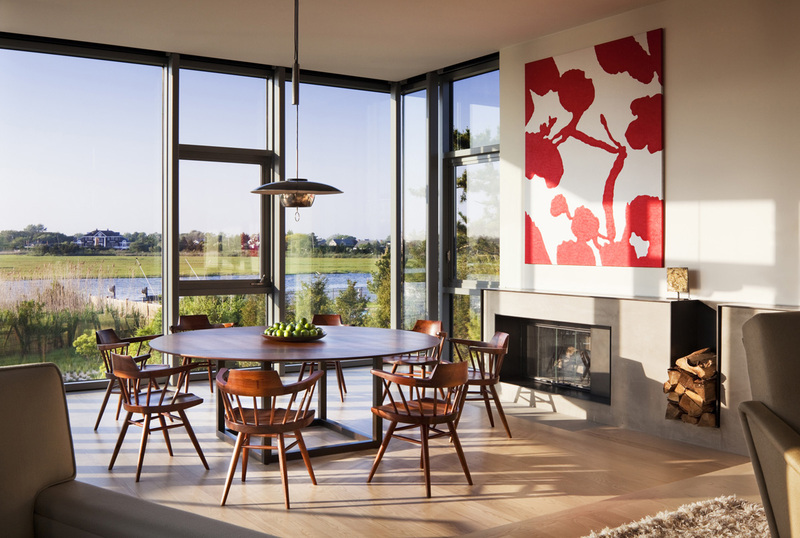 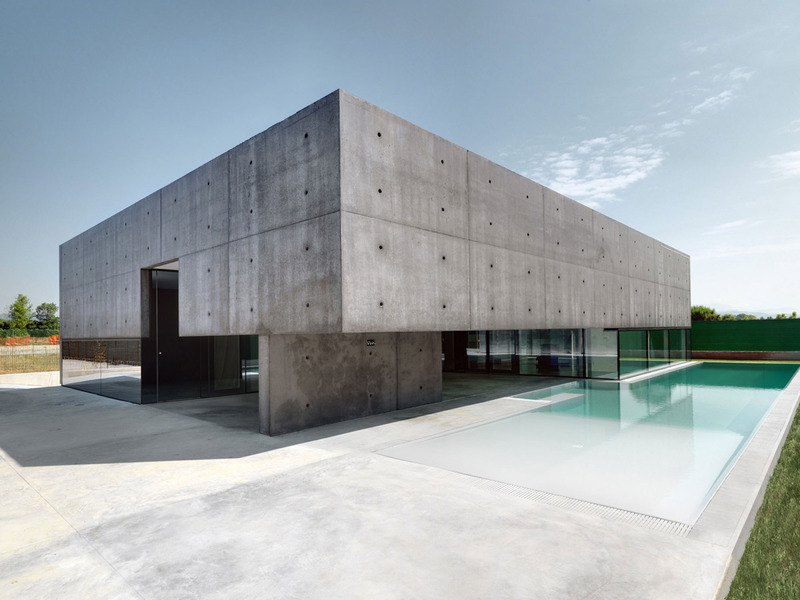 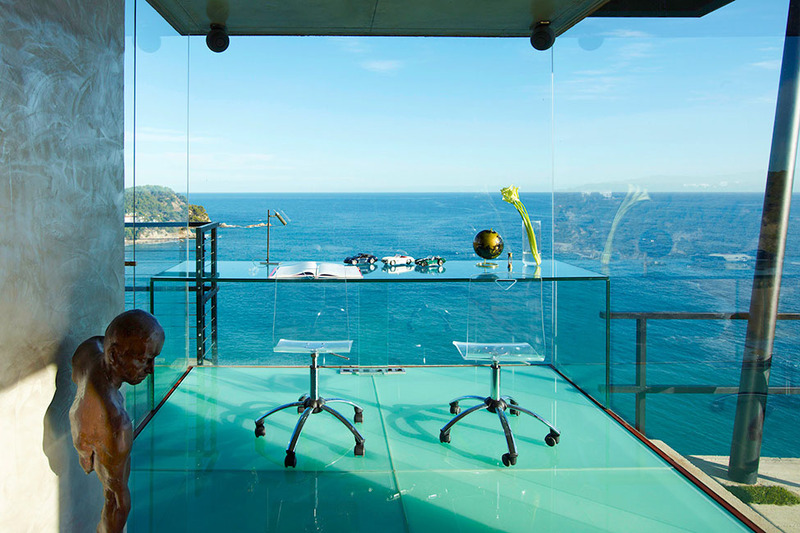 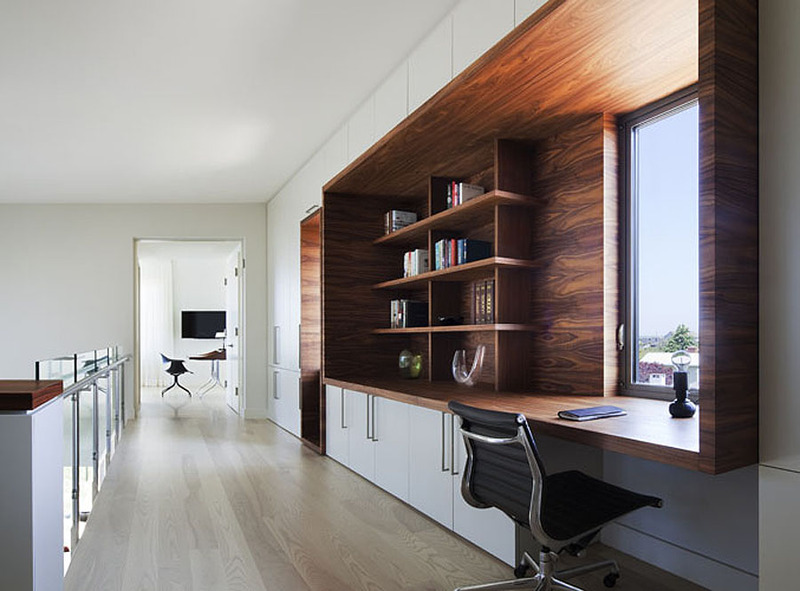 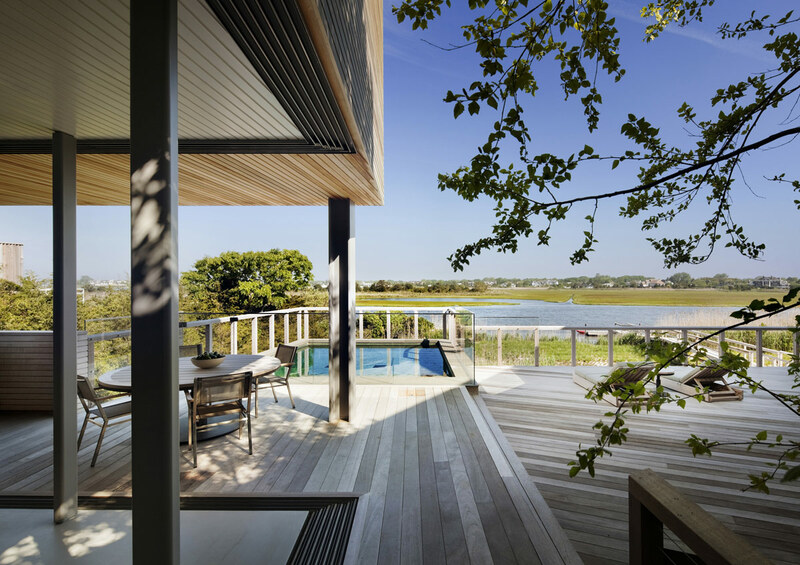 The Bay House was completed in 2009 by the New York based studio Leroy Street Studio. 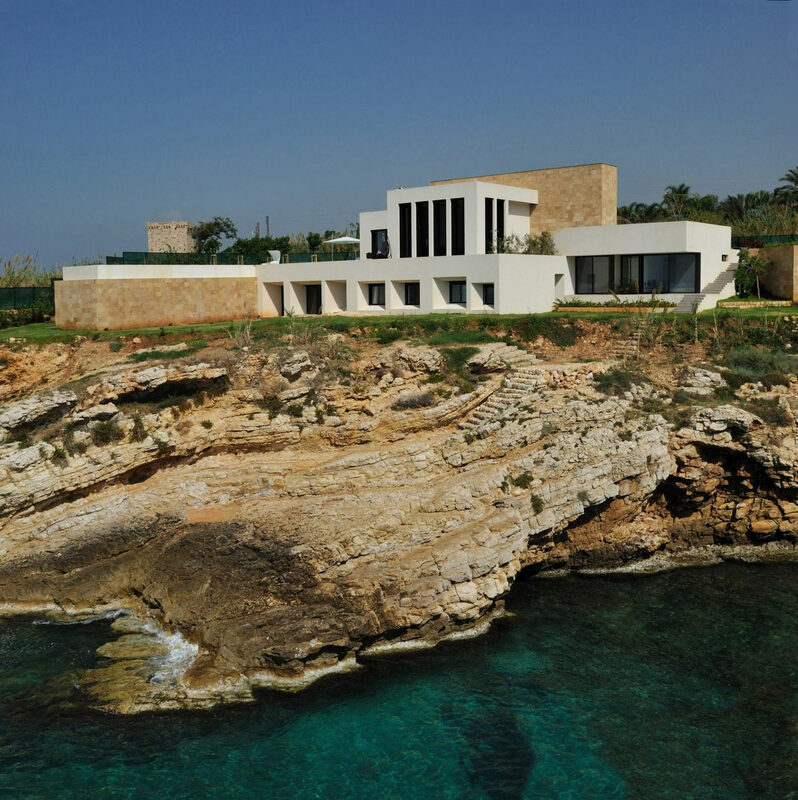 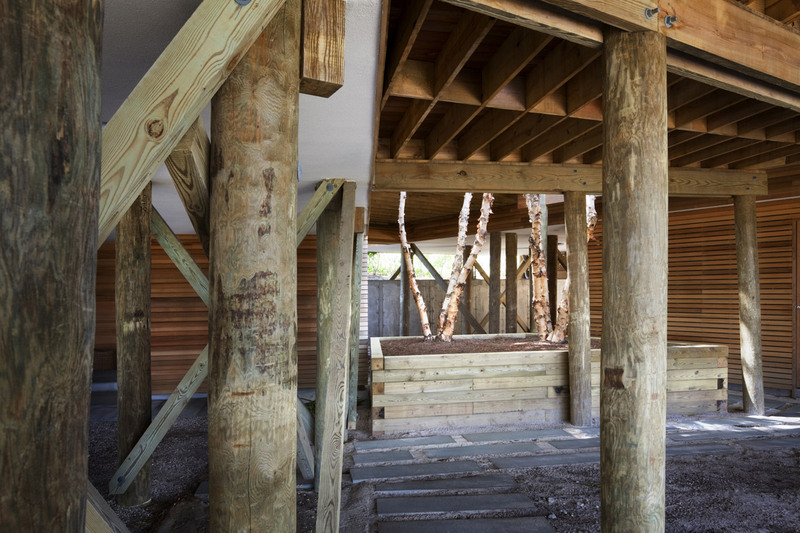 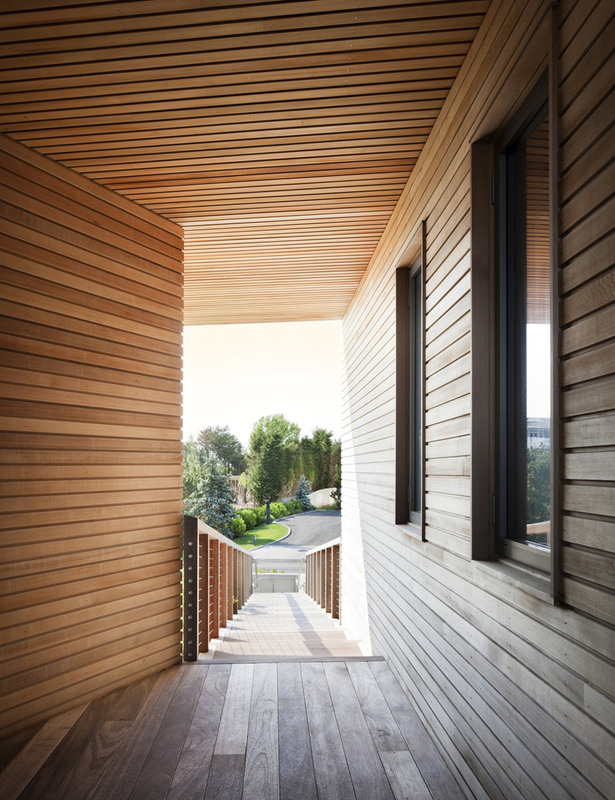 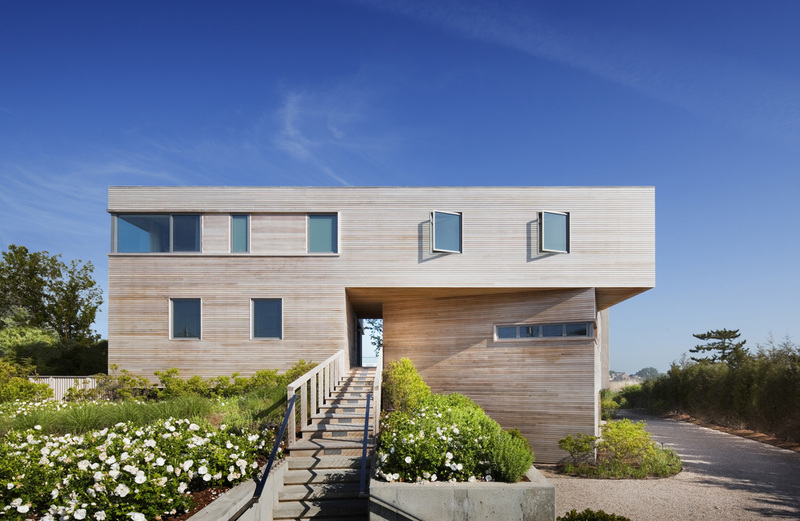 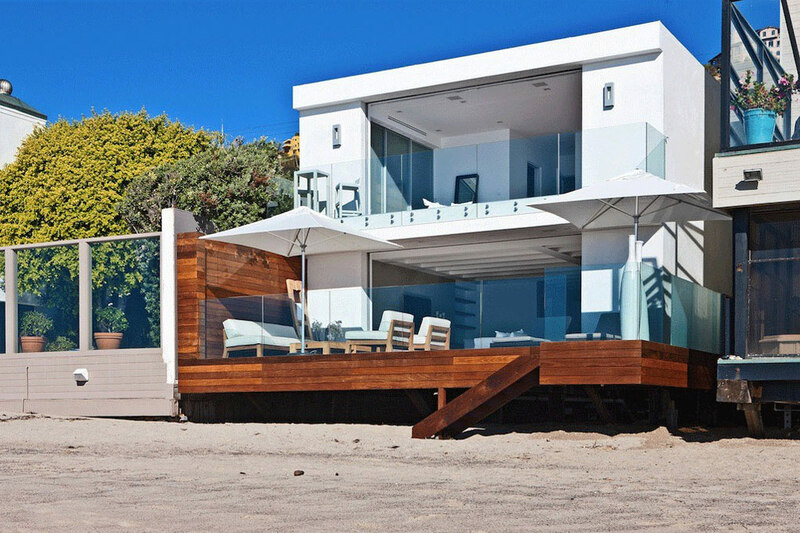 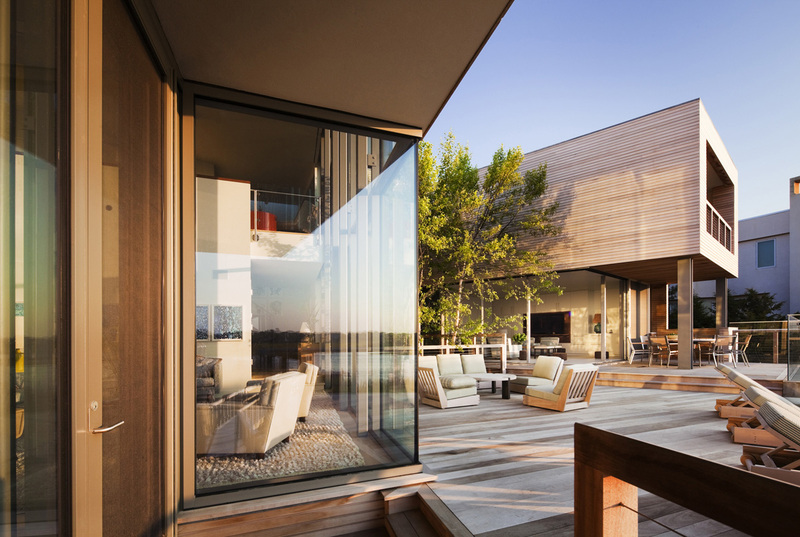 This cedar-clad modern home has been elevated on piles, allowing the beach landscape to run through the site. 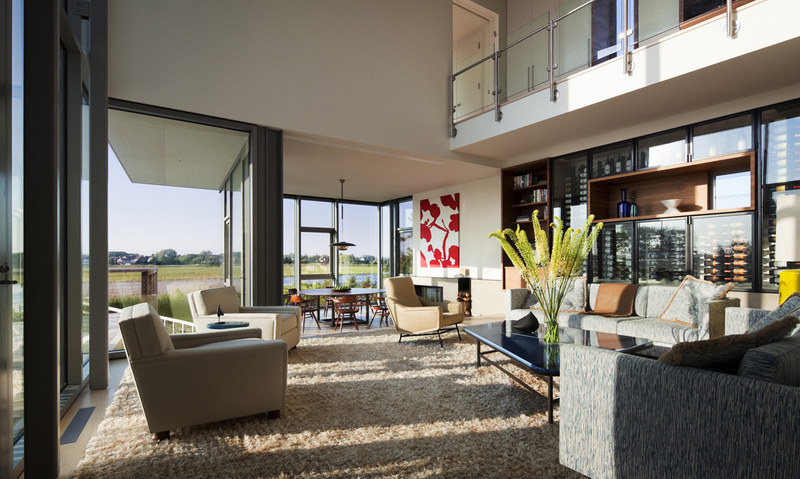 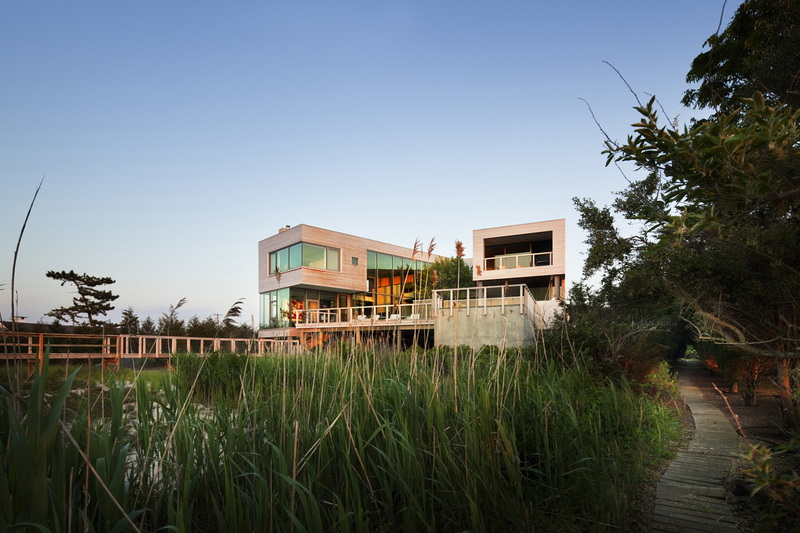 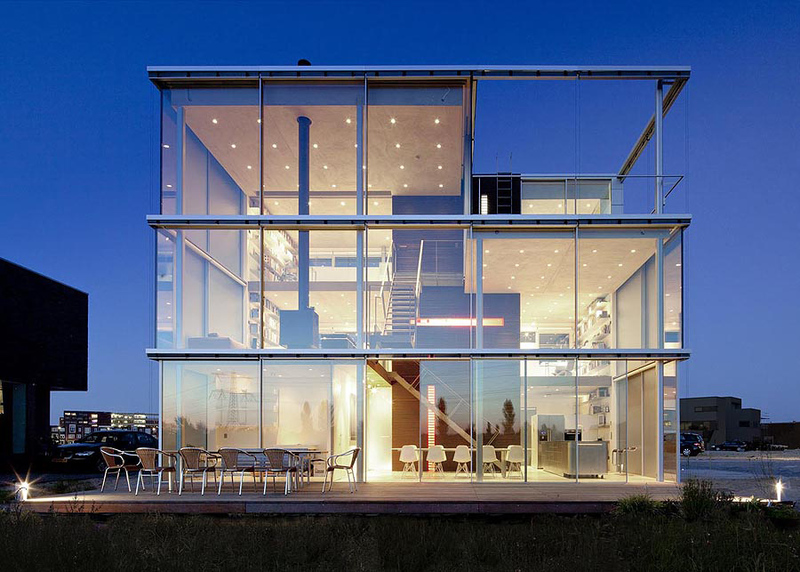 The Bay House is situated in a flood plain on the barrier island off of Long Island, New York, USA.